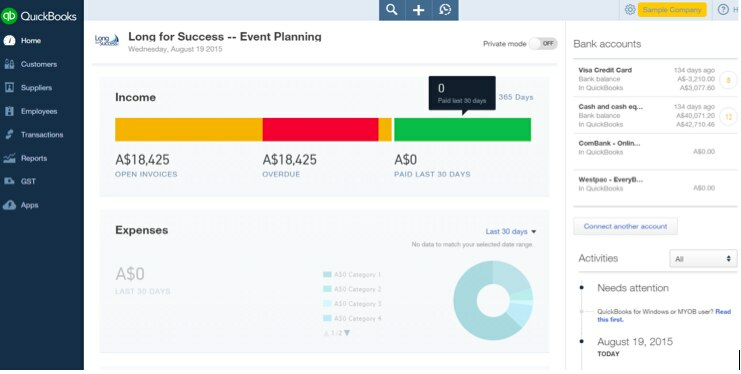 Want to know more about your customers at a glance? You can now add Notes under the customer name showing three lines by default, with a …more link to select the entire field for easy editing. Customers > click a customer name > Notes field under your customer name. 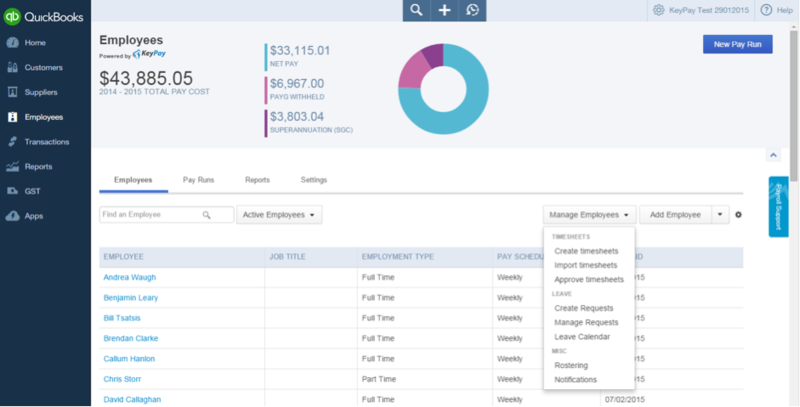 Customer view now has a Customer column. This is helpful when you’re viewing sub-customers. To turn on the Customer column, go to Customers > click a customer name > click the cog wheel far right > tick the box next to (2) Customer from the drop down fields. “Sticky” search selections. When you do an advanced search: Search > Advanced Search in the transaction type and transaction field, it now remembers your previous choices so you don’t have to change them when searching on the same transaction or transactions of the same type when leaving the Advanced Search window. Easier importing of products and services. 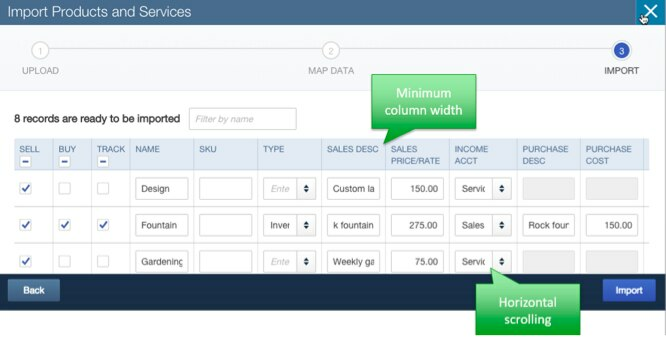 Add products and services by importing a CSV or Excel file. Company Settings > Tools > Import Data > Products and Services* (please see Note down this page before importing CSV file). Click in the (1) Sell, Buy, and Track columns to show which related fields will be imported. You can edit item details if you need to if you’ve imported them incorrectly (2) (3) (4) as seen below. You can choose whether to (5) overwrite existing items that have identical names. *Note: Prior to importing your Products and Services the settings need to be turned on. 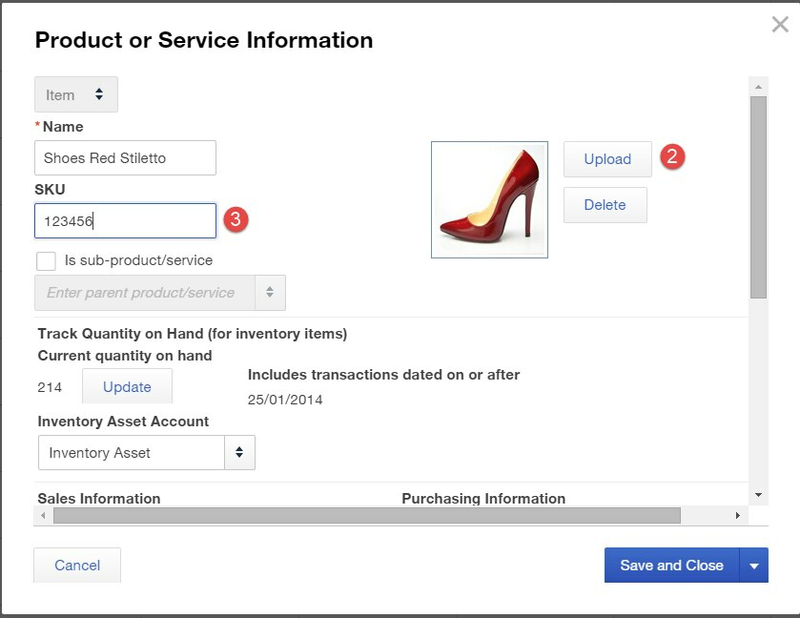 The improved inventory release is the first step in the new and enhanced Inventory Management within QuickBooks Online. Saving you time in creating transactions, fulfilling orders and making Inventory a much easier procedure, heading in the right direction to making this area a very robust feature which I’m looking forward to. 1. The option of Filtering the Products and Services List which is all one currently, to either an Item or a Service, making this easier to identify and filter when searching for a product/service. 2. You will be able to upload a photo of the Item you are selling. 3. Add a SKU number. 4. On theCogs button (far right button) you will be able to choose what columns you will prefer to view in your window to suit your business. 5. To be able to view more Products and Services on the screen click on Compact under the Cogs Button and this reduces the width of the individual rows. 6. Make a Copy of an Item or Service easier, one click away by clicking on “duplicate”. 7. Multiple items can quickly be made inactive by after ticking the item > down arrow on Batch Actions then click on Make Inactive. 8. Filtering by Type (Item or Service) and Status ( All, Active or Inactive) just became easier from the Filter button > Click down arrow on Filter button then Status choose either Active, Inactive or All. From the Type click drop down arrow and choose All, Item or Service. 10. We now see the Rate/Price column replaced by a Sales Price and a Cost column. This will make running Inventory in QuickBooks Online easier and friendlier to search if you have 100’s and 100’s of items and reporting is a breeze! 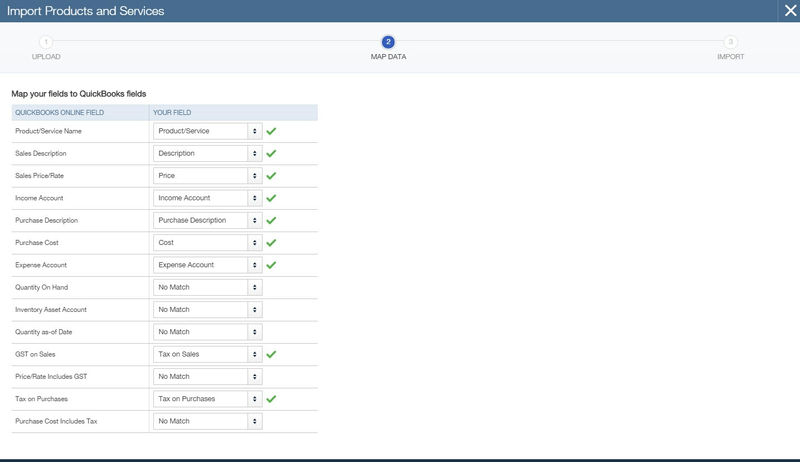 We recently had the TPAR feature enhanced with the ability to turn TPAR on or off. 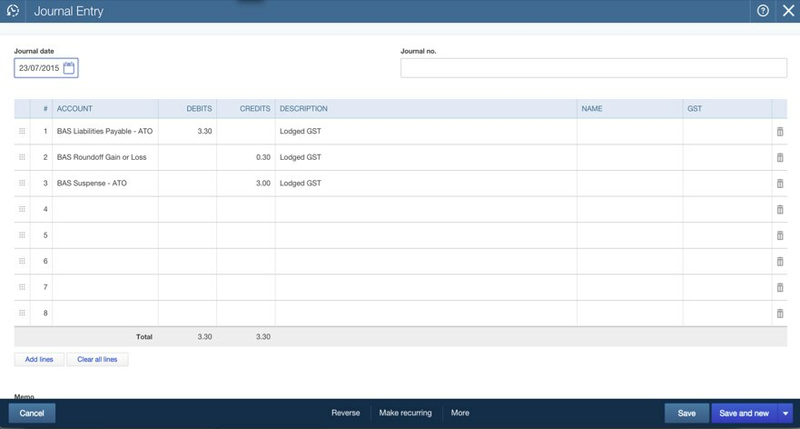 By adding in the electronic file feature, we can download the .efile and upload direct to the ATO BAS portal or GovReports depending on what you are using. 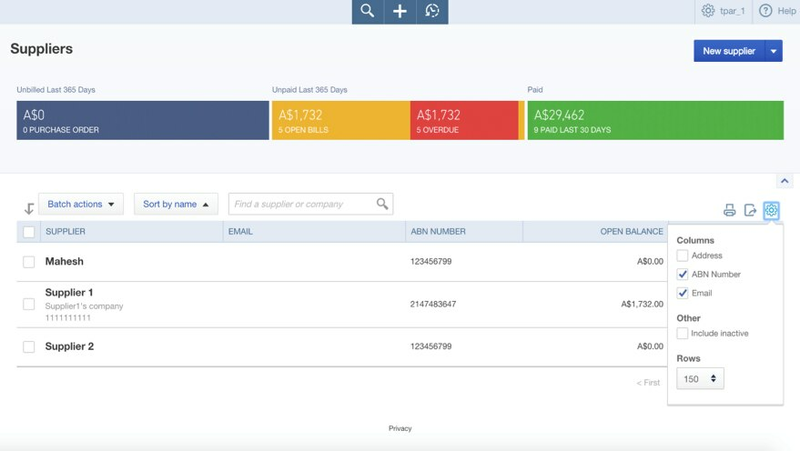 QuickBooks Online has gone one extra step for us and added the feature of allowing the ABN Number to be visible at the Suppliers window by ticking the box at the Cogs wheel for added monitoring of supplier ABN numbers. As we are all aware of, when lodging BAS the ATO does not accept any cents and only use whole dollars to lodge. If not accounted for, these small amounts remain in the BAS Payable control account. QuickBooks Online helps us automate this step. When you Lodge the Quarter BAS through the GST Centre, the rounded amount will be posted to a rounding account automatically. There will be a new account called the ‘BAS Roundoff Gain’ or ‘Loss’ in our ‘Expense accounts’ in the ‘Chart of Accounts’. When rounding values up or down to the nearest dollar, the cents will be simply left off. So for example, $50.21 or $50.89 will both become $50.00. Just as a reminder that QuickBooks Online has a sample file that is available to you and your clients. If you need to test something, don’t use a real file, use the sample file that’s been provided to you. Keep the link as a bookmark on your browser’s tab so it’s at your fingertips when needed. Each time you exit out of the sample file, this file will refresh itself so start Test Driving away! 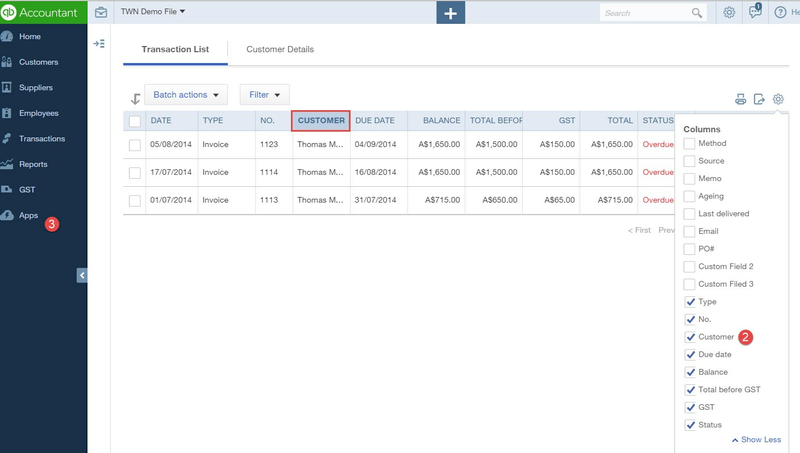 – We have improved the look and feel of “Importing data” to be in line with rest of features within QuickBooks Online. 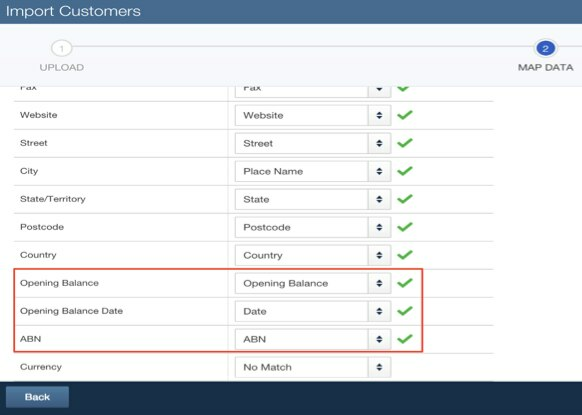 When importing Customers direct from a .CSV file we now have the addition of including the opening balance and the ABN details of a customer. 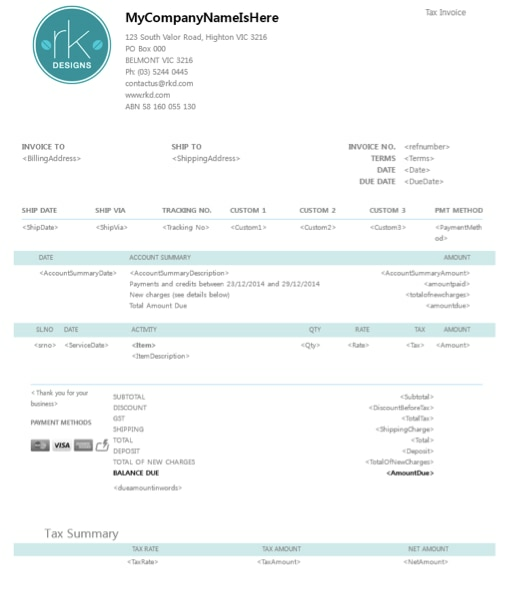 This is helpful if you’re importing a large amount of Customers and you don’t want to add each invoice individually.